Junior squash sessions take place on Saturday mornings 10am – 12pm with extra advanced junior sessions on Thursdays 5.30 – 7pm. 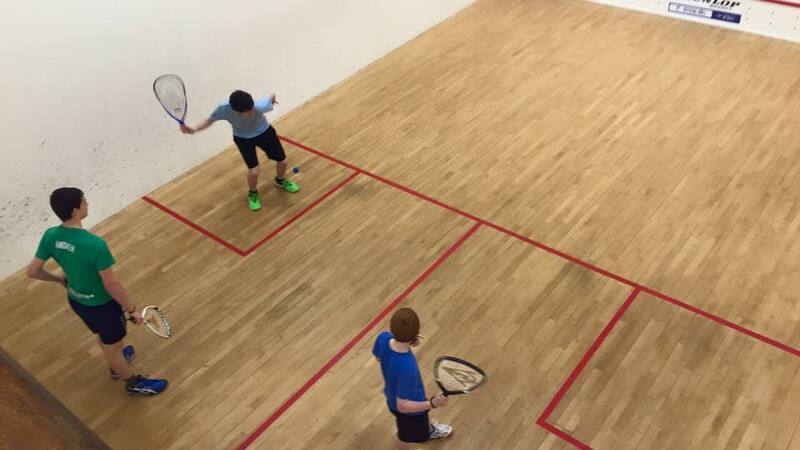 These fun sessions include a warm-up to get them moving and using their limbs, group coaching to improve technical abilities and games to put this into practice and enjoy the game of squash with other juniors around their own age. 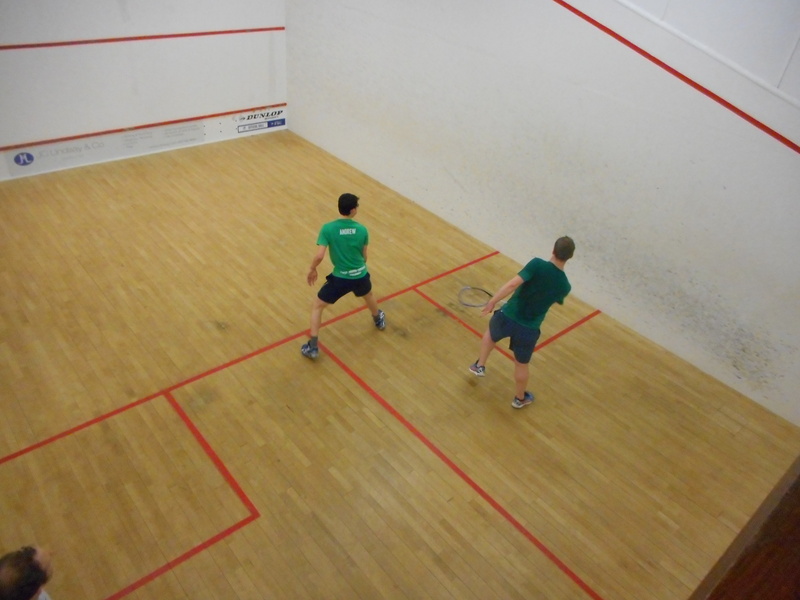 Led by Colinton’s UK Coaching Certificate Level 2 coaches Jim Hay and Jonathan MacBride, and assisted by dedicated club members, the juniors at Colinton are guaranteed to learn and enjoy the game of squash. Our junior teams provide interaction with other clubs’ juniors, adding an extra social factor and team bonding. 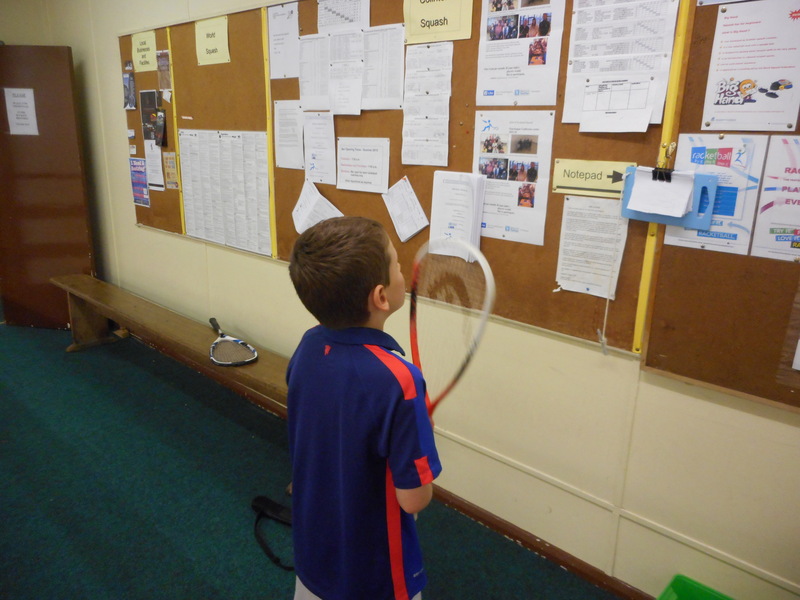 With Junior Membership only £50 and the sessions run currently at no cost, we encourage non-member parents to take up the discounted Coaching Parent Membership of £100 to take their son or daughter on court outwith the Saturday sessions and give them some extra practice. You don’t need to be qualified to help them learn and have fun and the coaches can help with guidance if you need it. As juniors progress, there may be the opportunity to join the East of Scotland Regional Junior Coach for regular squad sessions. Fun East of Scotland junior tournaments are held regularly and are a great way to meet others and provide a new challenge. Please contact Jim or Jonathan if you have any questions.